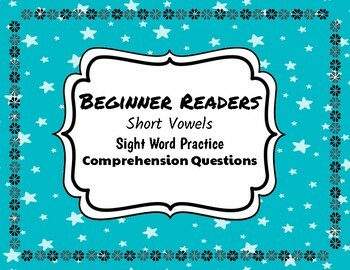 This pack includes 10 beginner readers. 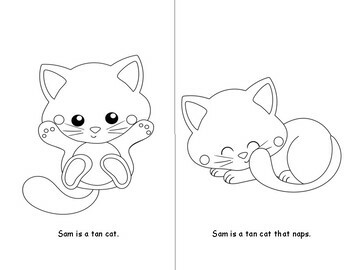 There are two readers for each short vowel. The readers are designed to print front and back so that you can fold them to create a book. Each reader will only take one piece of paper. 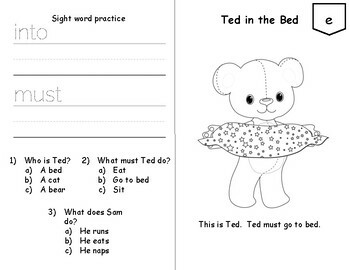 The readers also have sight word practice and comprehension questions for each on. 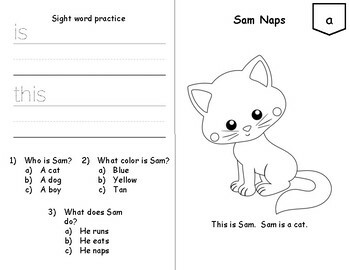 These are great for homework or small group.